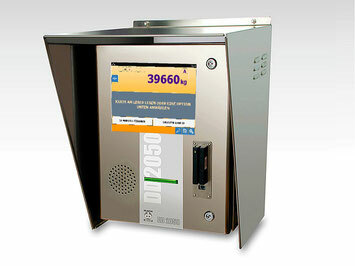 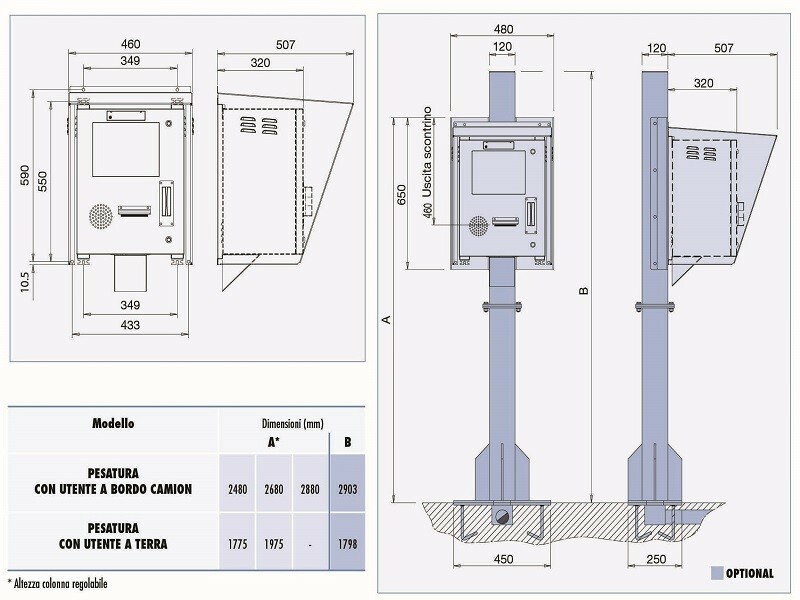 The DIADE Series terminals combine computer programming power and flexibility together with the measuring requirements of a weighing instrument; in particular with the DD2050 model the user can carry out the weighing operations independently, without the presence of an operator. 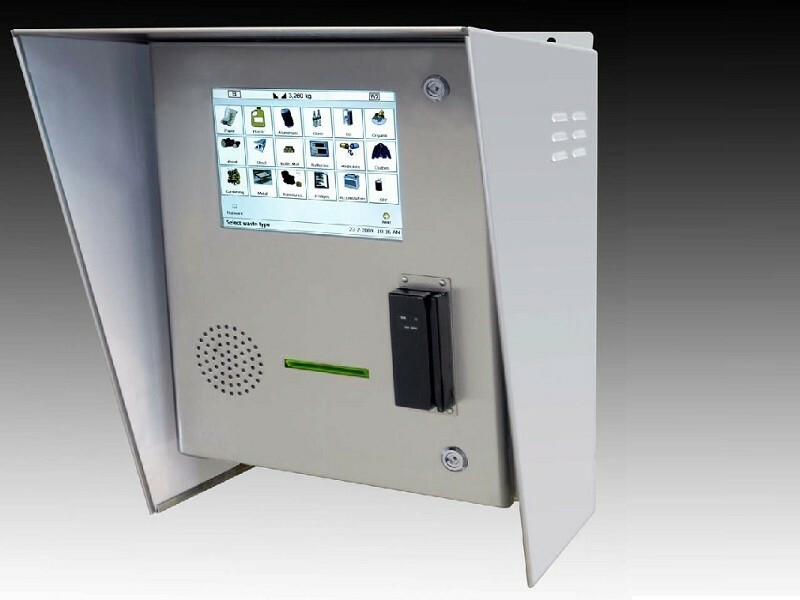 The user can be identified by many device types (optic, magnetic, proximity). 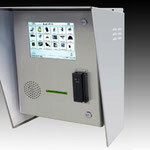 With ECODIADE software is your best ally in the collection centers! 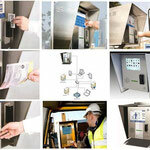 manage these processes more simply. 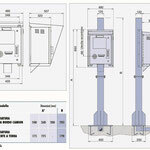 The weighing system is fully weights and measures approved. 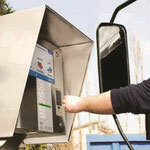 The DD 2050 terminal can be installed for weighing from the ground or directly from the vehicle. 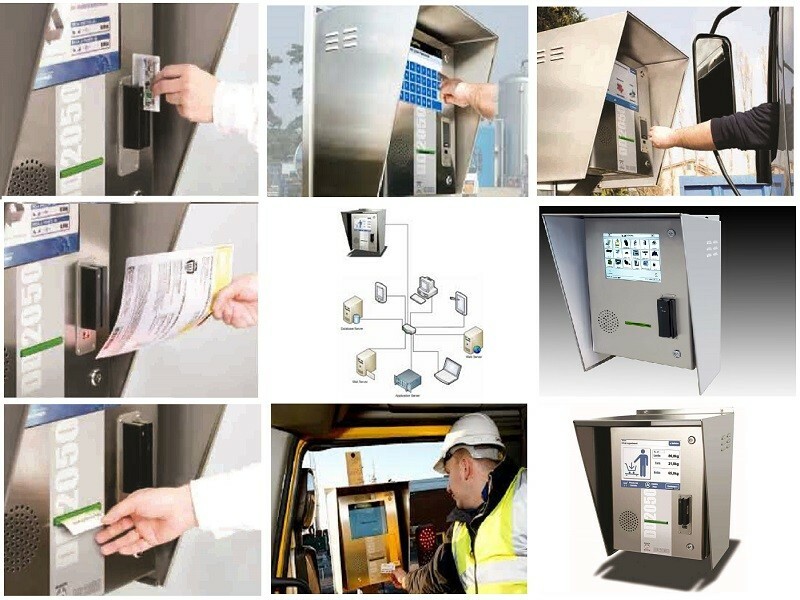 The Self Service operation makes the terminal suitable for many applications in which there is the need to manage materials delivery or picking with a diverse and variable number of users. 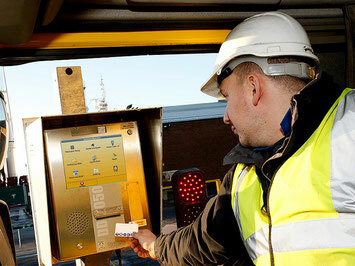 use without the presence of personnel during the access, identification and weighing operations etc. 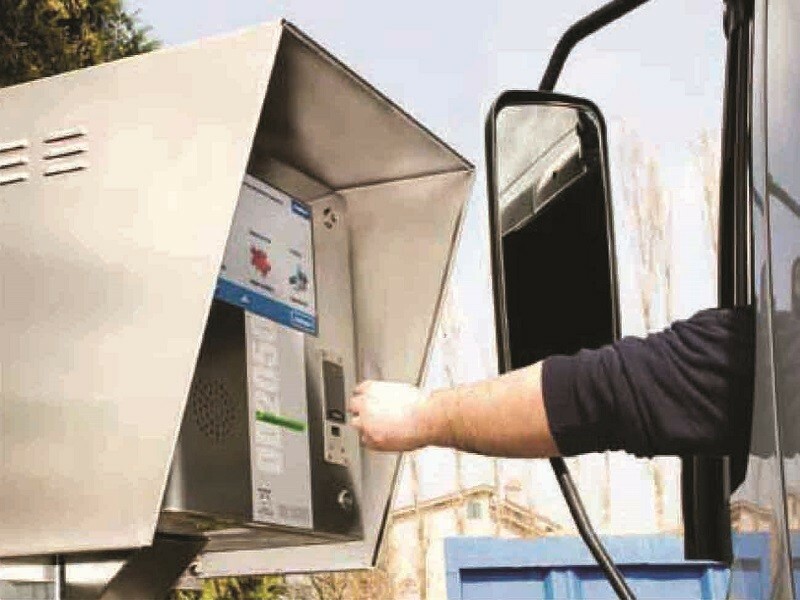 For example with the DD2050 terminal it is possible to connect to optic systems for number plate recognition, together with traffic lights and control barriers for the automatic control of vehicle access.